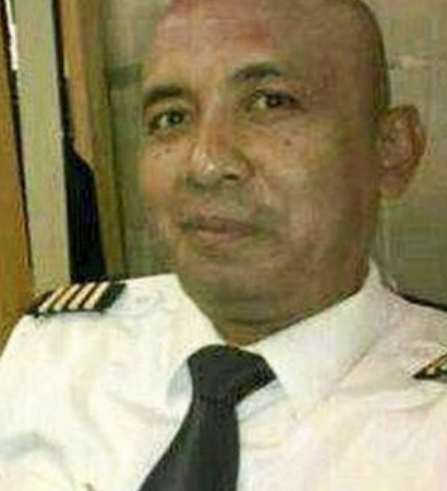 In both of the still images included in this post, the Zaharie Ahmad Shah, the pilot of Malaysia Airline's ill-fated flight 370 is shown. His facial expression is that of mild contempt in each photo. The vast majority of those who perpetrate terrorist activity - regardless of ethnicity or country of origin, will show CHRONIC displays of either contempt or disgust. This is a extremely valuable point when making threat assessments. Of course these are just two images which have captured only two instants in time. Thus in statistical terms this represents a "small sample size". In addition, essentially every healthy human being will, in the course of day, will show several examples both nonverbal facial displays. 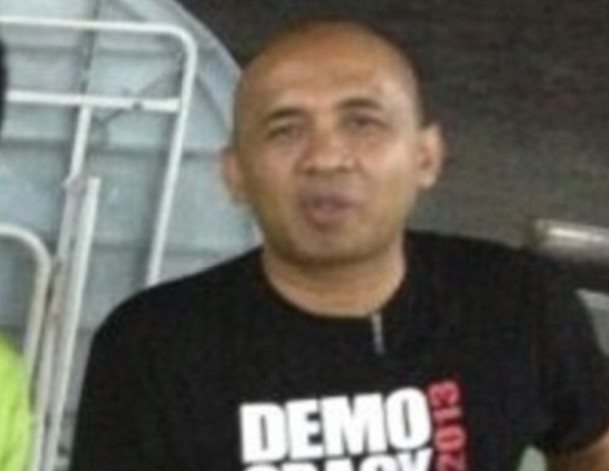 And while the observations noted here do not prove Shah is the perpetrator of any crime, it is interesting to note that the T-shirt he is wearing in the image above reads, "Democracy is Dead 2013". What other signals seen in these images or the video below give you any clues as to this pilot's guilt vs. innocence? Nonverbal Communication Analysis No. 2583: German Foreign Minister Guido Westerwelle - Is Your Cell Phone Being Tapped? Nonverbal Communication Analysis # 2123: The "White Widow" Samantha Lewthwaite's - What does Her Falsified Passport Photo Tell Us?